Hello to all of my followers in cycling land! I’m going to continue in suit and write an article today about some of the best bicycle helmets on the market in 2017. I’m sharing 5 of my favorite helmets below, several of which I’m considering purchasing in the very near future. 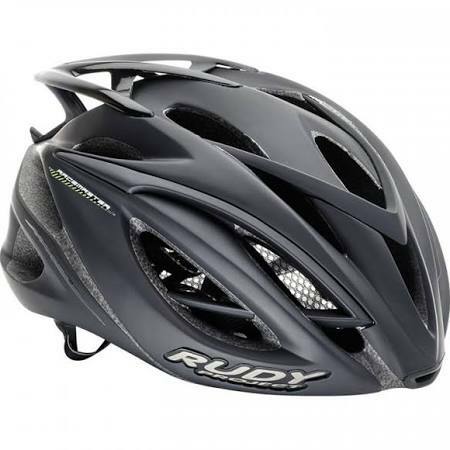 Rudy Project’s flagship Racemaster is a lightweight, race-ready road helmet. It’s constructed from a multi-density foam called Hexacrush. The hexagon-shaped structure of the EPS liner is designed to improve shock absorption and absorb lateral impacts. The Garage eyewear dock connects sunglasses securely to the back of the helmet for long climbs or sudden cloud cover. An updated fit system, the RSR 9, allows riders to micro-adjust the fit. 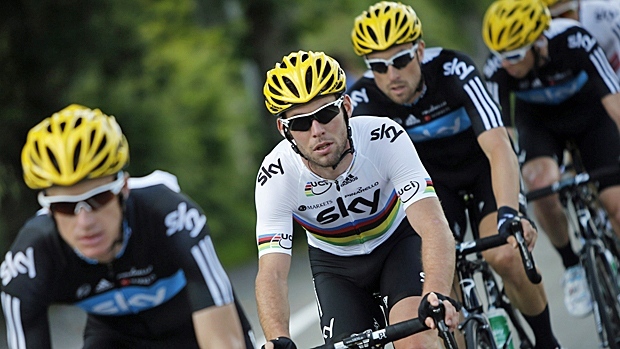 Rudy Project also includes extra pads and an option visor to allow for excellent fit and appearance. A snap-lock buckle secures the straps. 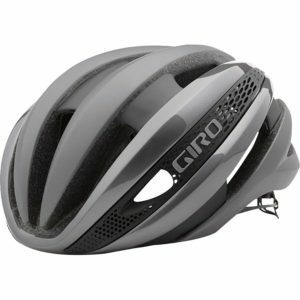 This helmet also has a MIPS system for added protection. It’s available in three colors and two sizes. 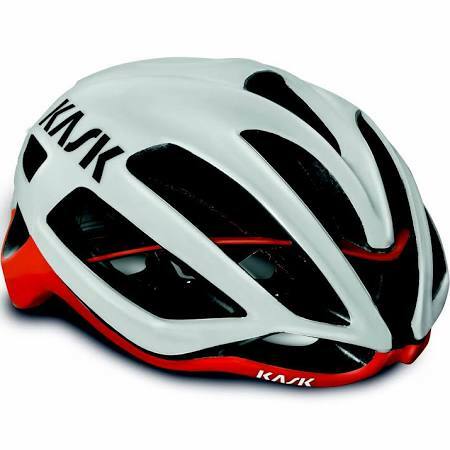 The Kask Protone has tridimensional 3D DRY padding and also utilizes a multi-layer open cell construction process. It’s incredibly aerodynamic and has a top-performing shell which was tested in the wind-tunnel. It has removable and washable inner padding and Coolmax material. Furthermore, it has a chin pad with an eco-leather chinstrap. Finally, in case of shock, the strong and well-constructed frame avoids the break of the helmet. This revolutionary fit system adds a new dimension to helmet performance by enhancing cooling, as well as fit comfort and stability. Using a patented design that suspends the helmet just slightly off the top of the skull, Roc Loc Air allows cool airflow to pass directly over your head, further enhancing the performance of vents and internal channeling that exhaust heat out of the helmet. Fit and feel adjustments mimic the Roc Loc 5, allowing you to easily custom tune fit tension and fore-aft tilt of the helmet in seconds using a single hand. 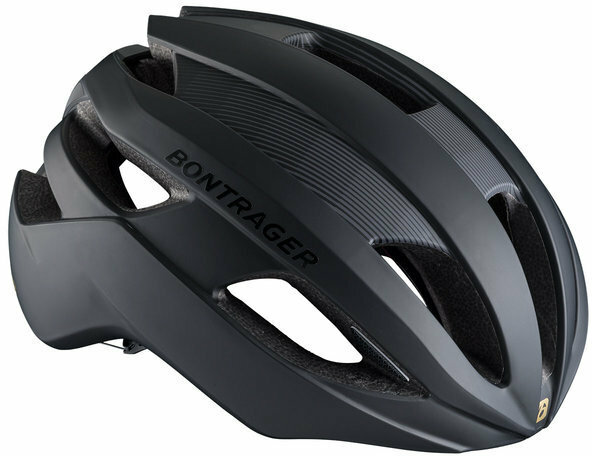 This helmet is the perfect combination of minimal weight, aero-efficiency, and cutting-edge comfort technologies. It will help you climb, sprint, or ride long distance. The Velocis road helmet is as comfortable on your head as it is in the pro peloton featuring an advanced in-mold skeleton and one-finger fit system. 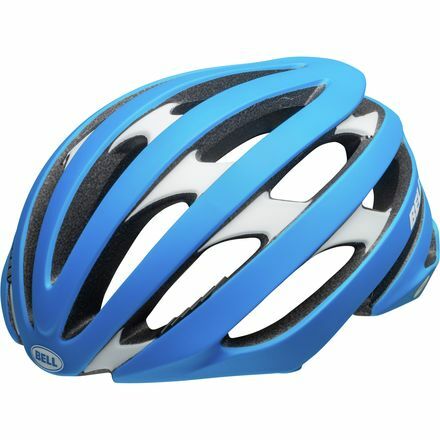 The in-mold composite skeleton increases helmet integrity and larger vent variations. The Headmaster II fit system allows easy one-handed height and circumference adjustments. Also, the flexible head-conforming FormFit brow band improves comfort and ventilation. Finally, the Crash Replacement Guarantee provides a free helmet replacement if involved in a crash within the first year of ownership. Hopefully these posts featuring the best cycling apparel will give you some good material for your Christmas list! I know that I’m putting a few (or maybe more than a few) of these items in my Santa letter.